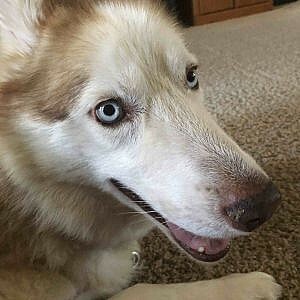 Written by Jordan Lucero on April 10th, 2019. Back in 2015, Yoshi got crafty in Yoshi’s Wooly World. 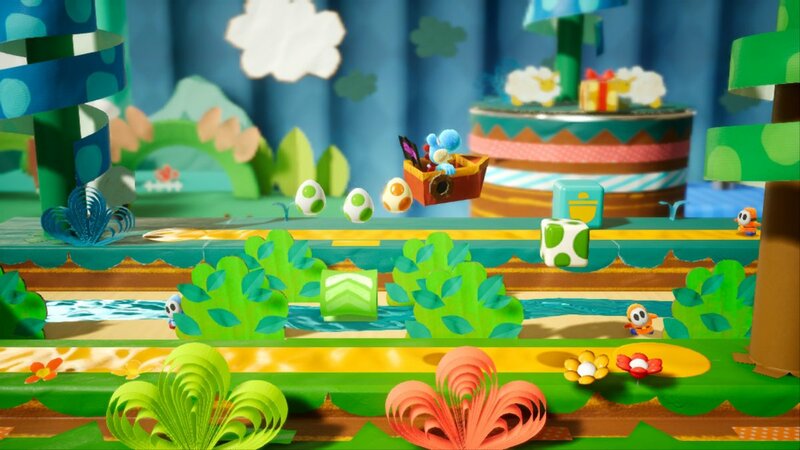 Now, Yoshi’s gotten even craftier in Yoshi’s Crafted World. Like other Yoshi games, it’s fun, simple, and looks great, but it’s even better than usual this time. 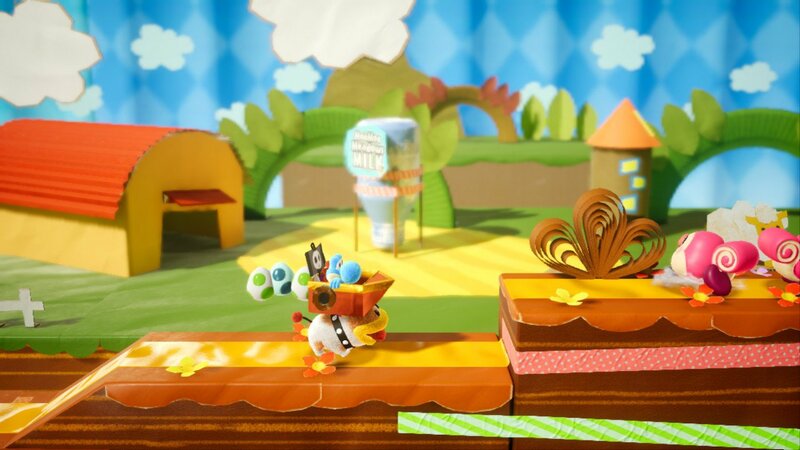 In Yoshi’s Crafted World, the Sundream Stone’s gems are lost when Kamek and Bowser Jr. attempt to steal them. You choose your Yoshi and set out to find the gems scattered across the land. Although it gets the job done, the story may leave you feeling a little empty for a $60 game. Yoshi’s Crafted World has perfected its series’ gameplay. You may have heard a lot about how easy and straightforward the game is. Classic mode is a great time for most players and Mellow mode is perfect for younger players. Mellow mode is a lot like Mario Kart 8 Deluxe‘s smart steering and auto accelerate options. Yoshi’s Crafted World’s low difficulty is actually a huge plus, as you can take your time to enjoy a course and you don’t get punished at all if you happen to mess up. Yoshi’s Crafted World is the perfect game to play when you just want to relax. MooMoo Meadows from Mario Kart? Mechanically, things aren’t much different from other Yoshi games. Go around collecting eggs and swallowing enemies, and get to the end of each level. This time around, you may want to take your time to enjoy the scenery and find plenty of secrets. In each level, there are twenty red coins, twenty extra hearts, and five flowers to collect. Like Star Coins in New Super Mario games, flowers are a currency to open new areas. Although progressing through the game may be easy, finding everything in a level is no small feat. You can collect coins to get new costumes, and much more. There are tons of additional surprises in each stage too. We’d be here all day if we listed everything. Maybe Poochy from Yoshi’s Wooly World or a new enemy will show up, anything can happen! Yoshi’s Crafted World also includes multiplayer. You can play couch co-op with a friend using a single Joy-Con per player. You can’t play through the regular stages, but there are some co-op stages designed for two people. Like other Nintendo platformers, controls aren’t a problem here. Yoshi’s Crafted World includes a lot of options to customize them to your liking. If you keep trying to jump with the X button like me for some reason, you can choose one of the presets instead. If you don’t like how egg-throwing works, you can change it from two button presses to holding the button down and pointing where you want to throw. The game’s level design is almost perfect. True to its theme, everything looks handcrafted and you could make each level in real life if you wanted to. The levels were designed as dioramas, so there are two sides to each one. The gimmick is, once you complete a level, you can play on the “flip-side” and find the three Poochy-Pups. It’s like playing a whole new stage, and it’s a bit of a shame that the flip-side mechanic was only used for a little extra replayability. Depending on the stage, you have five minutes to find the Poochy-Pups while discovering even more secrets you may have missed. Since every stage is a 3D diorama, every stage has a “flip-side”. Sometimes, you can switch between planes to get to secrets or new areas. There’s so much potential in the idea of playing on the “flip-side” of a stage. While Yoshi’s Crafted World has beautiful level-design, its graphics aren’t the best, especially while in handheld or tabletop mode. Unlike most other Nintendo releases, you can notice when quality takes a dip. On the other-hand, the game rarely has frame drops and performs as expected. It looks much better when docked, so this is really just a minor hiccup that doesn’t affect much. As with some other recent Nintendo releases, content is a bit lacking. There are lots of costumes to discover, like a trash-bin, Nintendo Labo Piano, coffee creamer, and much more. 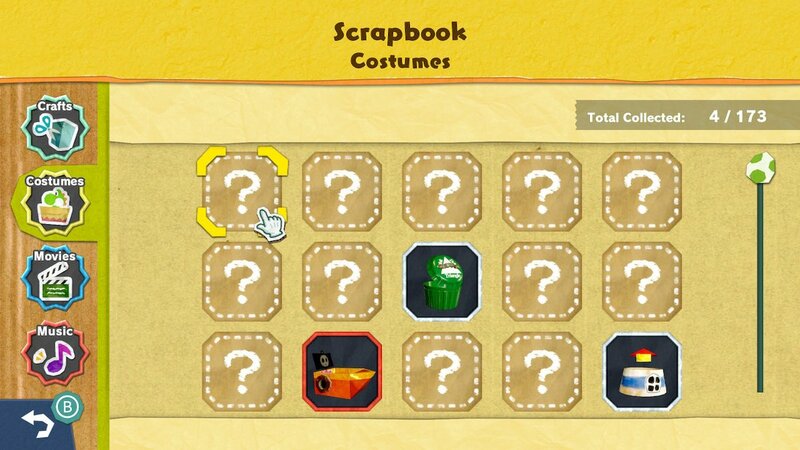 You can find a total of 173 costumes total at the time of release, all fitting the theme of hand-crafted items. You can unlock costumes by scanning Amiibo or using the Gumball Machine in each area. Costumes can be used for show or defense. If you crash into an enemy while wearing a costume, your Yoshi will be fine but your costume may take damage. In select courses, there are crafts you can work on to put in your scrapbook or turn into costumes. Most of your hard-earned unlocks can be viewed in the scrapbook. Hopefully, Nintendo will add more content in updates, something that has been done in the past with Mario Tennis Aces and Kirby Star Allies. Although Yoshi’s Crafted World has its flaws, it’s still a great game. While it may not be worth $60 to some people, it’s perfect if you enjoy platformers or are looking for a simple game to relax with. Yoshi’s Crafted World is not a must-have, but a great addition to anyone’s Switch collection. It’s relaxing and just plain fun. Gameplay: Like most Nintendo platformers, Yoshi's Crafted World is tons of fun. You'll love every second of it. Story: Even if finding the Sundream stones isn't the most fulfilling story, it gets the job done. 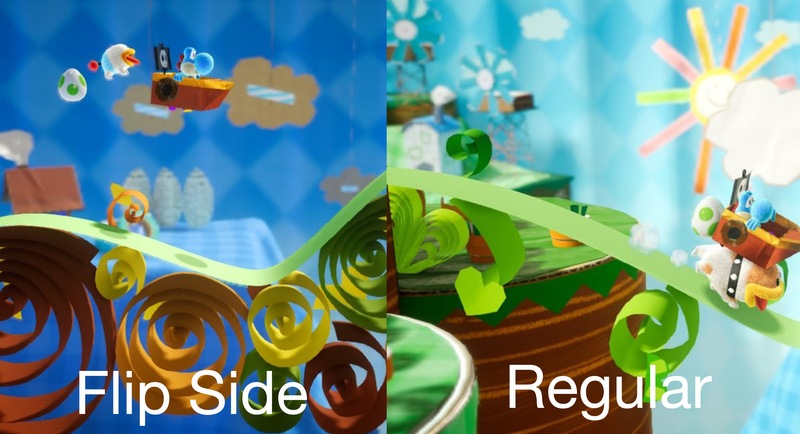 Graphics: Technically speaking, Yoshi's Crafted World's visuals display quite poorly at times. Typically, however, the game shows off handcrafted levels that are plain beautiful. 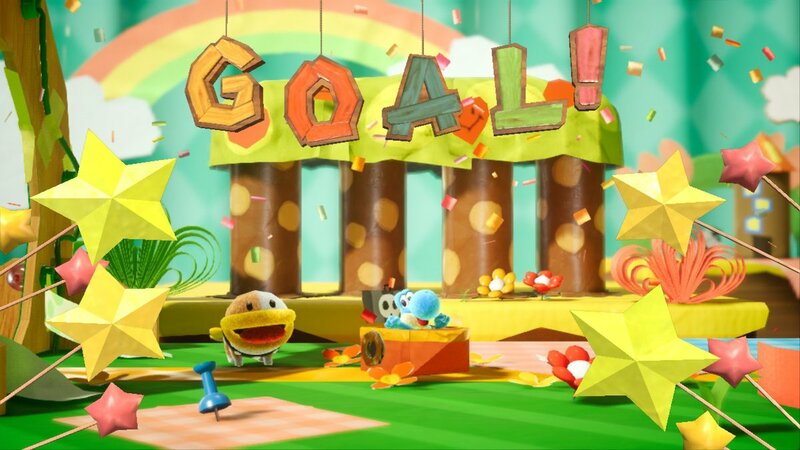 Replay Value: Yoshi's Crafted World lacks a bit in replayability. Once you complete a stage, you can play it on the "Flip Side" and find Poochy Pups. There are tons of collectibles, but most are easy enough to notice and get on your first run. There are also lots of costumes, but you can unlock most of them with Amiibo. Controls: Yoshi's Crafted World has snappy controls. If they don't fit your liking, you can customize them with pre-built layouts or modify how throwing eggs works. They take some getting used to. Final Rating: 7.5/10. Yoshi's Crafted World is a beautifully crafted and overall great game. However, like most recent Nintendo releases, it lacks in replayability and providing a fulfilling story. It has its flaws, but Yoshi's Crafted World is an excellent release that anyone can enjoy. Yoshi gets crafty with the franchise and its level design — again.